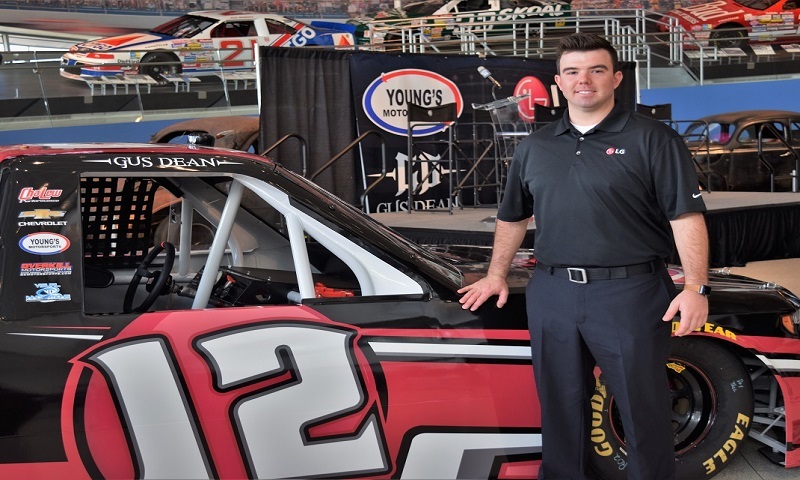 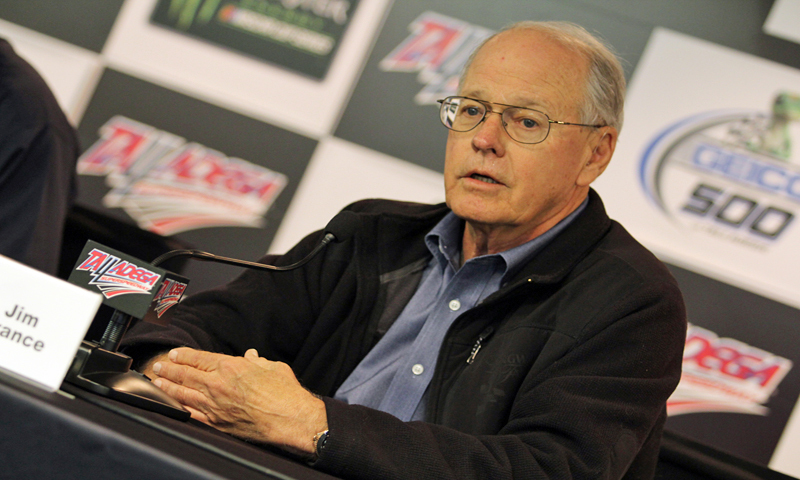 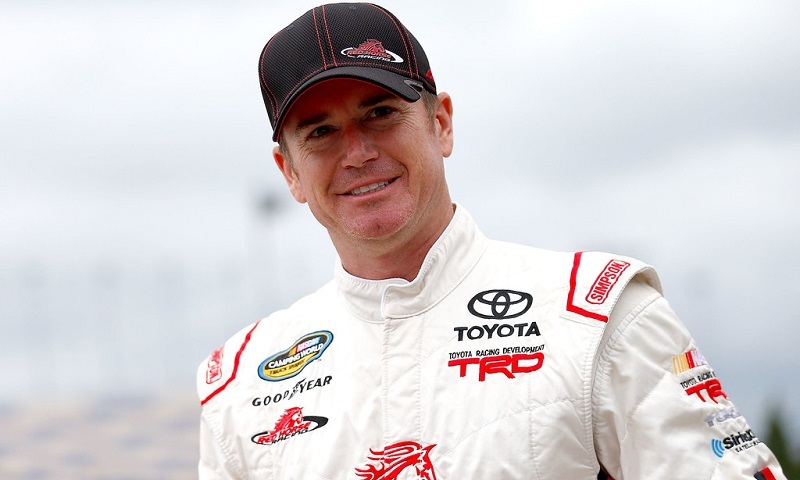 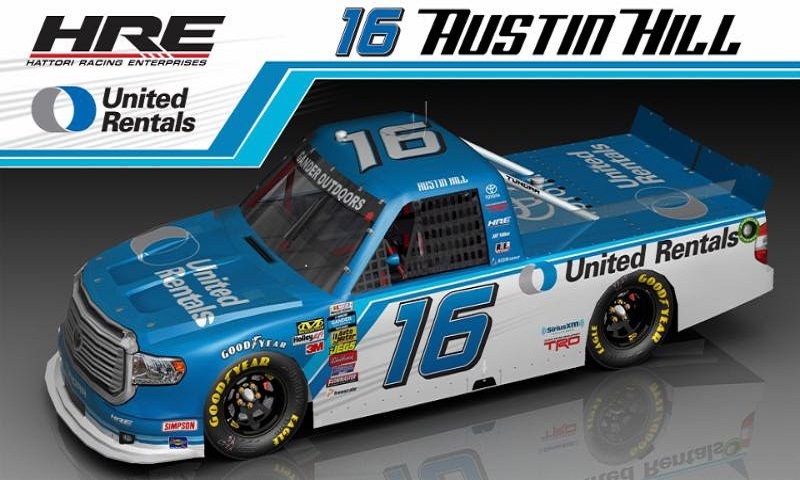 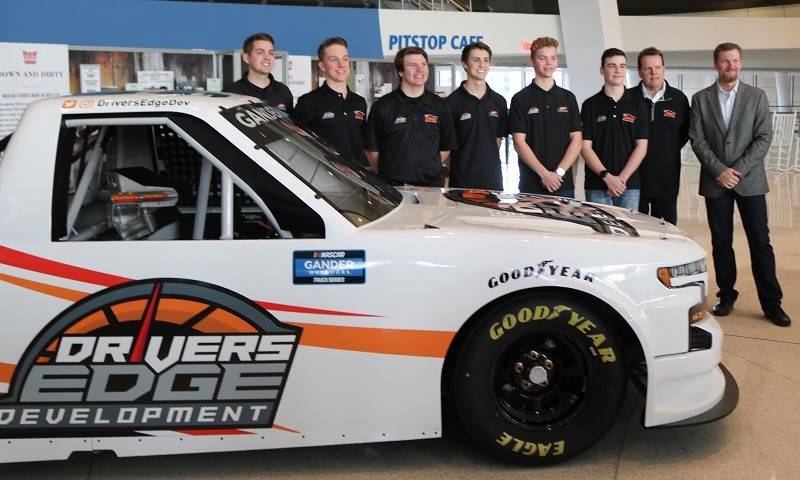 Ricky Benton Racing has announced that NASCAR Camping World Truck Series veteran Timothy Peters will pilot the No. 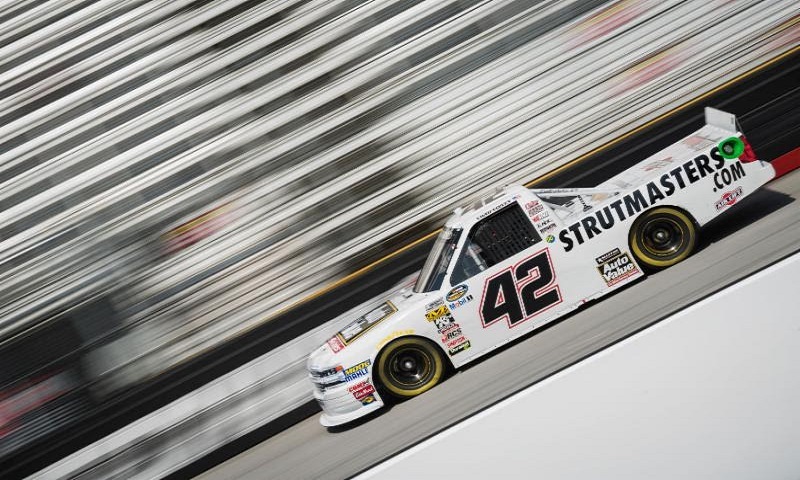 92 BTS Tire and Wheel Distributors/Carquest Auto Parts/Valvoline Ford F-150 at Martinsville Speedway for the Alpha Energy Solutions 250 on March 24. 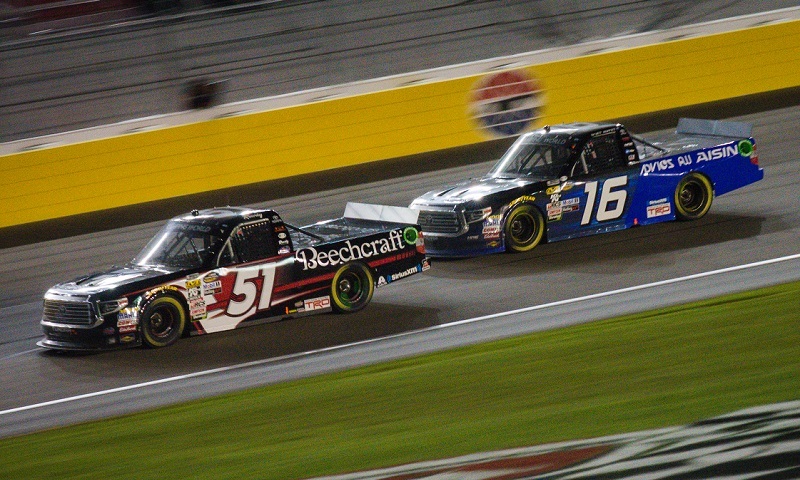 Brett Moffitt had every reason to be frustrated following the end of Friday night’s NASCAR Camping World Truck Series race at Las Vegas Motor Speedway, and he was, to an extent. 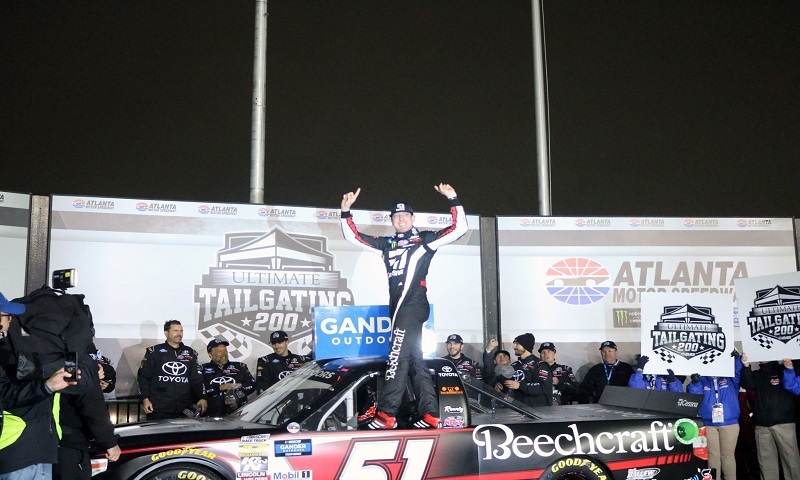 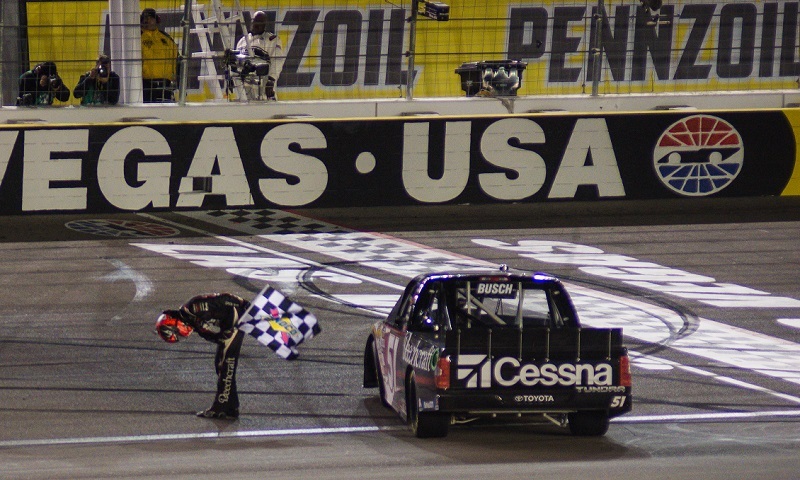 Entering Friday night’s Stratosphere 200 at Las Vegas Motor Speedway, Kyle Busch had won a NASCAR Camping World Truck Series race at every facility he’d raced on in the division, except his home race track.